Are you Prepared for this Fire Season? Every year we see a massive rush on fire pumps and emergency generators but unfortunately it is usually after our first major fire of the fire season which is too late for some. Safeguard your family and property with proper preparation and a detailed fire plan. Hands-down, the key factors to consider when selecting a fire pump and emergency generator are reliability and ease of use. In an emergency there is no time to be messing around with hard to start engines or difficult to use pumps etc. You also want your investment to last not just for this fire season but for many years to come. As the saying goes, “Quality doesn’t cost, it pays!” and that is certainly true of fire protection equipment. Don’t risk your families safety with cheap, inferior equipment. You can rely on a Genuine Honda engine to reliably start first time, every time and that is all we sell! Beware of imitators, there are heaps of clones and copies around who try to ride on the coattails of the Honda products because they are widely known as the best-of-the-best. In a fire event the power will be cut to prevent further spot fires caused by falling lines. 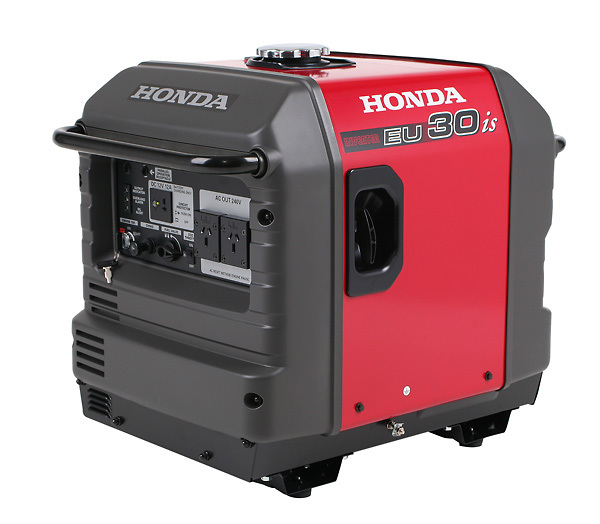 Therefore it is essential that you have some form of backup power and with Honda’s extensive range we have the perfect option for you. From small inverters which can power the essentials and save all the food in the fridge to large scale units which can power an entire home or business with ease. 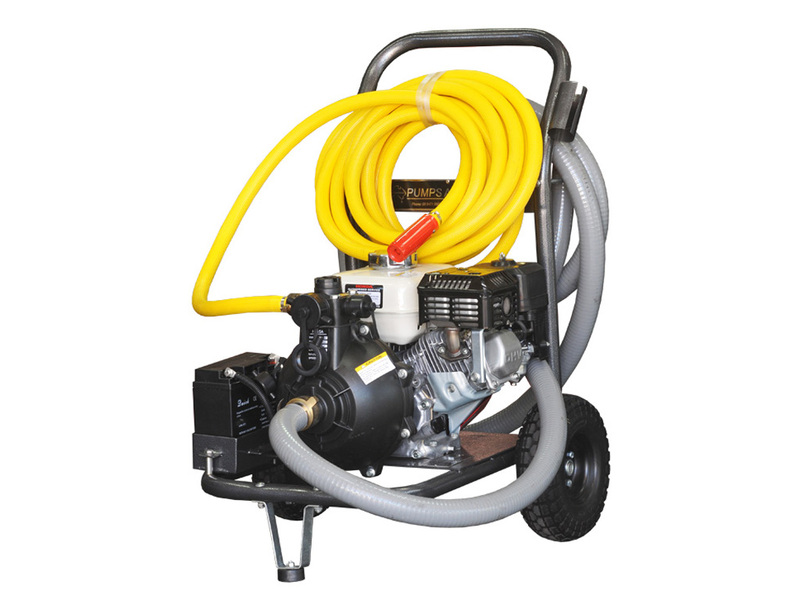 With Honda Powered pumps Starting from $499 you can’t afford not to have one!